When I prepared to show a video on artificial intelligence to a social discussion group I used to lead I discovered Social Robots and found that many of them would be able to control Smart Home devices via voice interaction. I decided that I needed to get involved with Social Robots. Having some programming experience, many years earlier, and as many of the robots offered a Software Development Kit (SDK) to allow developers to add applications, my first idea was to develop applications for these robots. But first I needed to upgrade my technical skills. I found, applied, and was accepted at Holberton School. After completing the application process and while waiting for the result, I discovered the Amazon Echo Simulator and played with it enough to make me want to buy a real device. 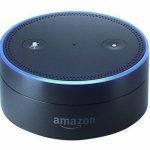 A lower priced (than the original Echo) Echo Dot had recently been introduced but when I placed an order I was informed that it would not be available for two months. 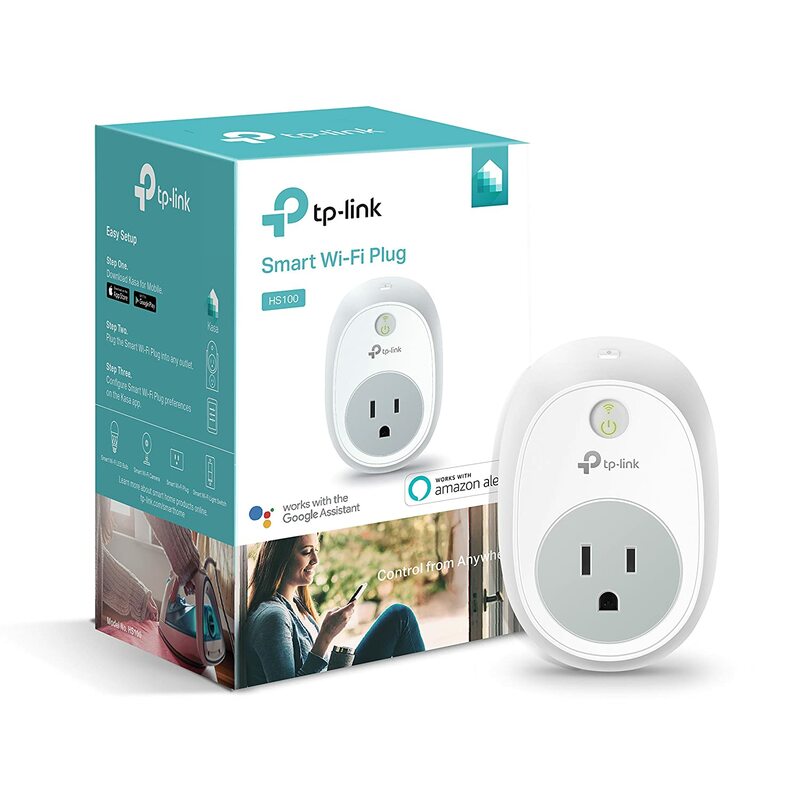 I was excited that it showed up almost a month early and a few days after it arrived I ordered my first (not counting the Dot) Smart Home device, the TP-Link WiFi Outlet. 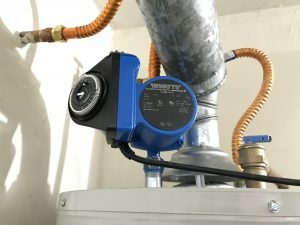 The application was to enhance a hot water heater recirculation pump. Our community’s maintenance department had recommended it during our drought here in California. We were wasting lots of water as it took seemingly several minutes for hot water to be delivered to our shower. The pump has a mechanical timer and it was set to be on for four hours in the morning. I had two issues that a smart control could address. Most of the time both of us would take our showers within the first two hours. I don’t like wasting electricity. Secondly, when washing my hands, I don’t like using cold water, especially during the winter. The bathroom sinks near the shower also receive the benefit from the pump. So I use the outlet’s app or tell Alexa to turn on the “hot water” or the “water pump” a few minutes before I use the sink and turn it off just before. The WiFi connection to the outlet in the garage, the location of the water heater, would occasionally fail and I would need to redo the connection procedure. 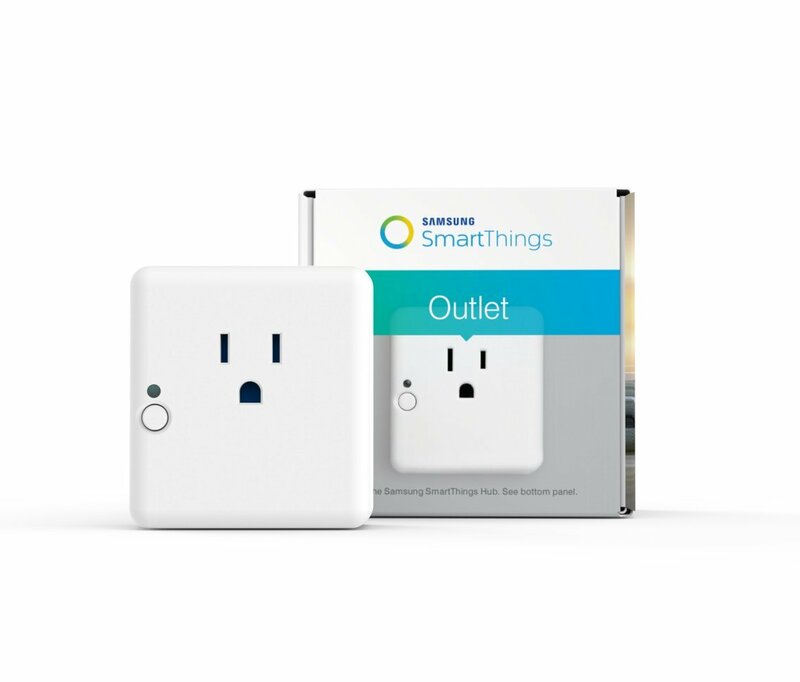 Later on, I moved the WiFi outlet to another location, for another use, and replaced it with the SmartThings Zigbee Outlet which solved the connectivity issue and provided an added benefit of improving the Zigbee network in the home.